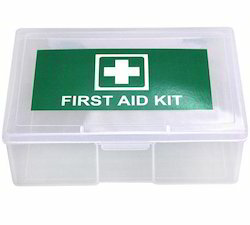 With immense experience in the domain, we manufacture & supply a wide range of First Aid Boxes which are highly demanded in the market. 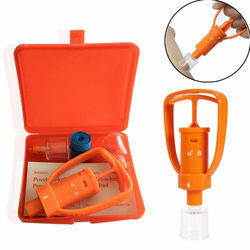 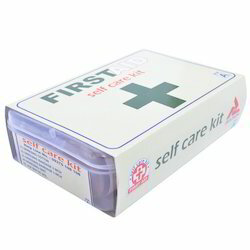 Transparent, portable First Aid Box Type A with medicines. 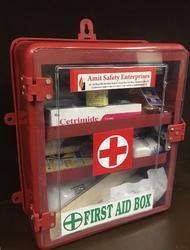 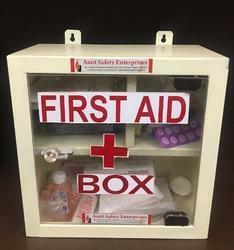 Looking for First Aid Boxes ?